Jennifer graduated from St. Louis College of Pharmacy in 2002. 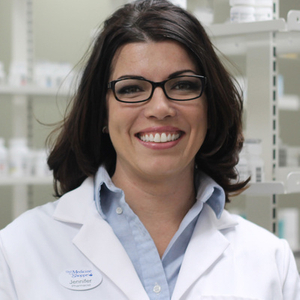 She is a devoted mother of two, and has been a part of the Medicine Shoppe family for over 10 years. She really enjoys getting to know her patients and helping to meet their healthcare needs. In her spare time, Jennifer enjoys serving her community, as well as hiking and participating in equestrian activities. Ken comes to us with over 30 years of experience. 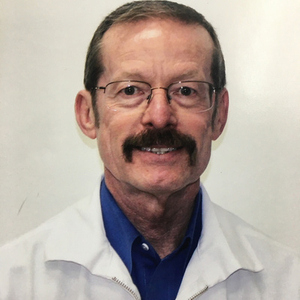 He graduated from the St. Louis College of Pharmacy in 1979, and worked for Walgreens and Gasen-Super X before spending over three decades at Walmart as staff pharmacist, pharmacy manager, and district manager. He is looking forward to counseling patients and supporting healthy lifestyles in a patient-centered setting at the Lake St. Louis Medicine Shoppe. He enjoys spending time with his three grown children and three (so far!) grandchildren. 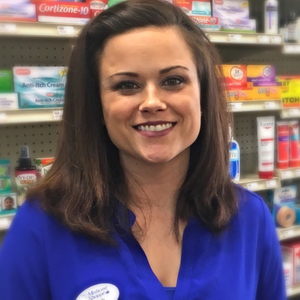 Leah comes with 11 years of retail pharmacy experience, and one of her favorite things about being a pharmacy technician is monitoring and managing the inventory to ensure that patients have the medications they need in a timely manner. Leah has been married for five years and has two beautiful children. She adores creative projects, spending time with family, and being outdoors. 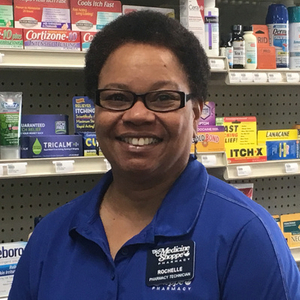 Rochelle has 17 years of pharmacy experience by way of Walgreens and Walmart. 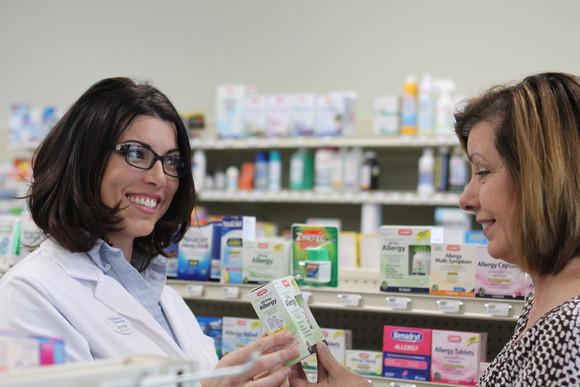 She brings excellent customer service skills that she feels will help to set the Lake St. Louis Medicine Shoppe apart from other pharmacies. Rochelle has been married for 38 wonderful years and has 3 beautiful daughters, 3 wonderful sons-in-law, and 5 lovely grandchildren. She also loves God, gardening, and trikking.